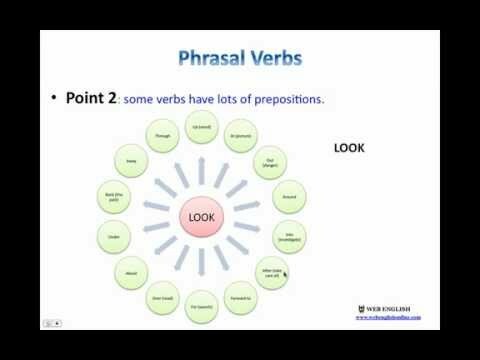 A Powerpoint presentation on Phrasal Verbs. A basic overview of the different types and uses. If you want more information visit www.webenglishonline.com. Благодаря видео English Phrasal Verbs учить английский язык очень легко. From Brazil From Marcio Very nice v?deo, teacher. I liked it. Hugs. ?